So a quick tip when working on provisionals is probably nothing new to you, it's something you've heard. It's to follow The Dawson Academy checklists and to follow the order and to never go out of order. 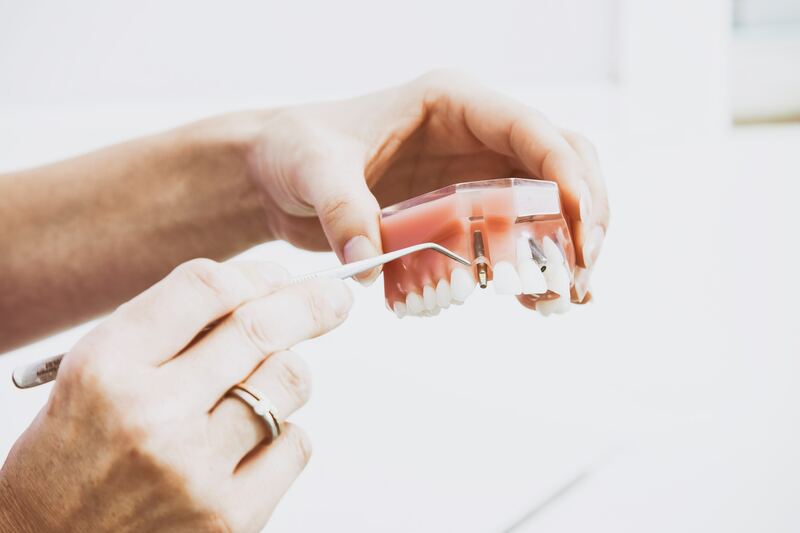 If you follow the order of checking your provisionals, it's the same order of checking your occlusion on anterior restorations. We follow the same process step-by-step. I think if you look initially, the key is to have a good plan. 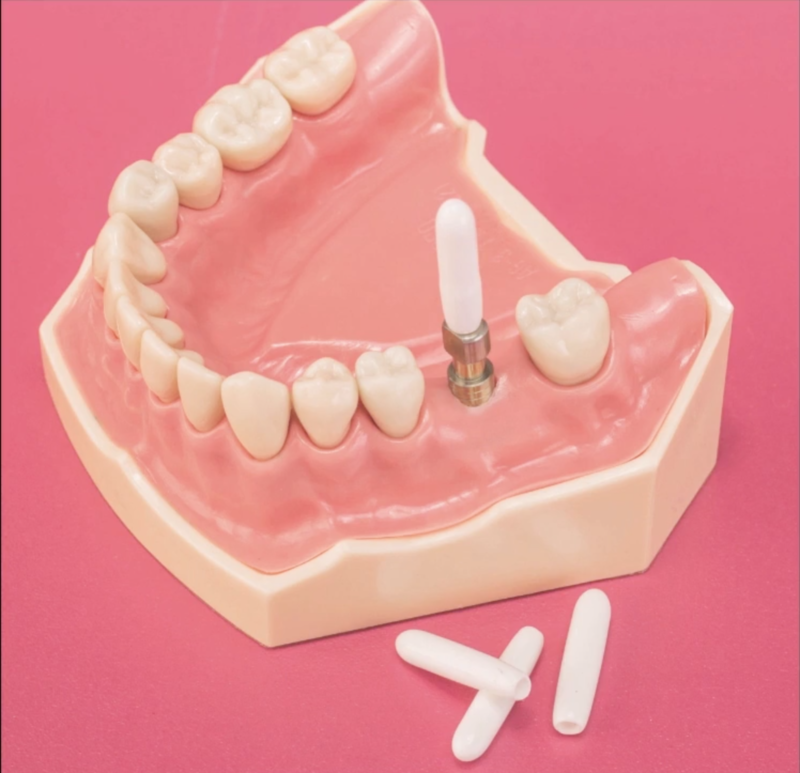 So if you have not planned exactly where the teeth go, in the neutral zone and in the mouth, then they are doomed to fail in some way, some shape, some form. One thing that it took me a while to learn as a young dentist was how to handle a patient in a new patient exam. And specifically how to not answer questions, but to ask questions. 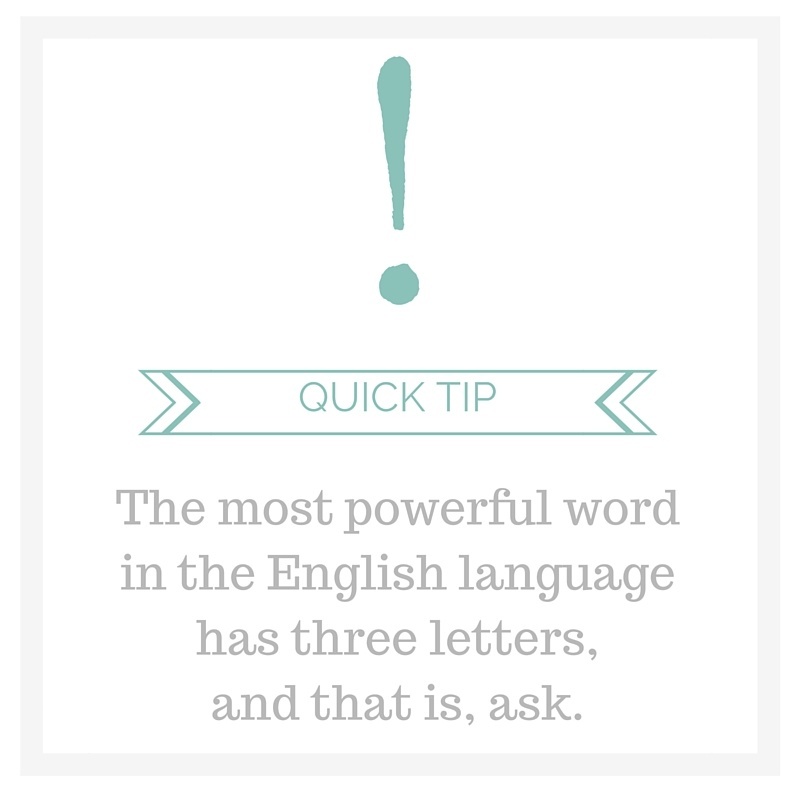 Someone a lot more intelligent than me once said, "The most powerful word in the English language has three letters, and that is, ask." So to ask questions, to ask for information. There's a couple of questions I love asking in the pre-clinical exam. About a year ago I started using plumber's tape (teflon tape) in any access that I wanted to be able to retrieve. For example, I called the endodontist that I use, and I asked them when they leave an access and seal it after doing a root canal to use plumber's tape instead of a cotton pellet that I got to go in there and try to get out. Dawson Quick Tip: Has That Started Hurting YET? 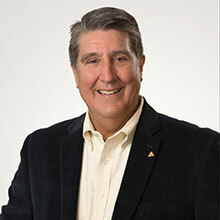 Communicating to patients their issues and the ramifications of not treating those issues is essential not only to treatment acceptance, but to practicing ethical dentistry. 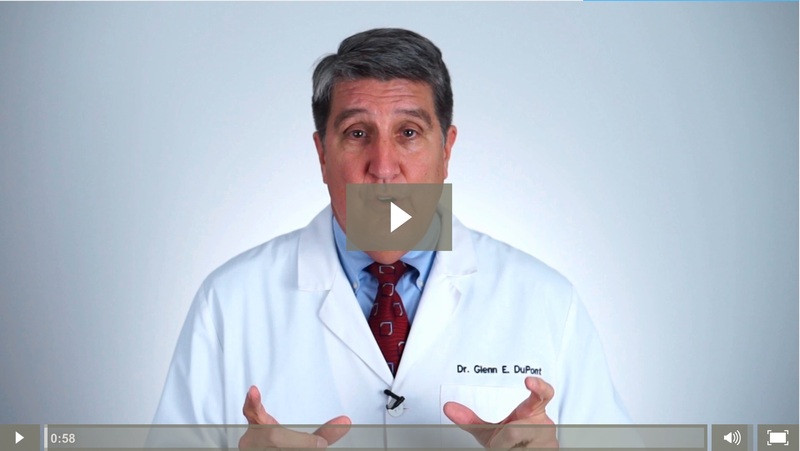 Below you'll find a Quick Tip on how to begin the conversation with a patient of record about an issue found. The Secret to How Dentists Can Lead a Happy Life! Happiness is something we all strive for. The big question is how do we achieve it? There are many theories on what leads to true happiness. The wisdom literature of the ages concludes that a balance of important areas in our lives leads to contentment and happiness. Stephen Covey says that peace and happiness comes not in self, but in helping others. 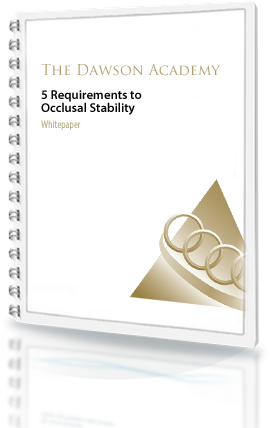 There is nothing more critical for the practicing dentist than the abilities to both recognize occlusal instability and achieve occlusal stability. 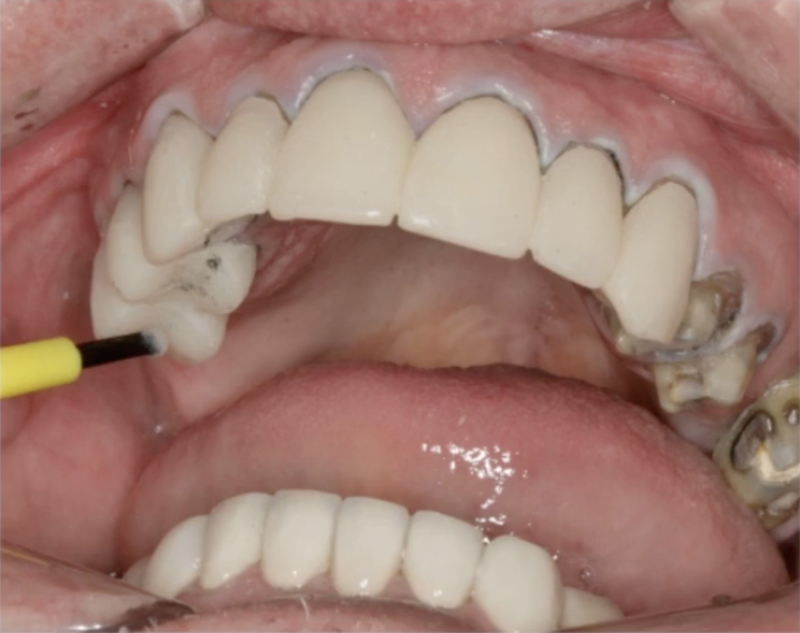 The fundamental goal of treatment planning is to achieve a result that will not cause breakdown in the stomatognathic system and to provide long-term stability.